Cape Studies is an English Language school that offers top English language classes and travel experiences in Cape Town and all over South Africa. 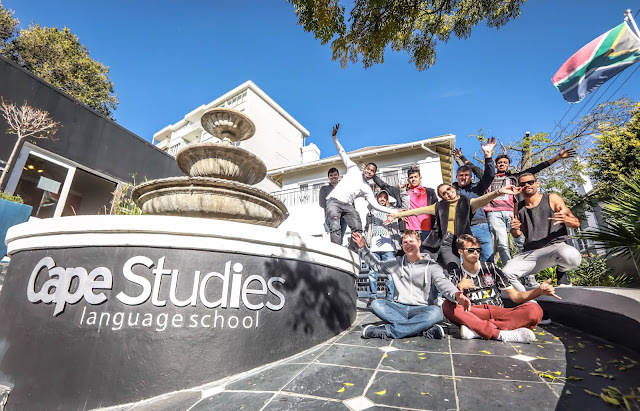 Cape Studies is one of the oldest English language schools in Cape Town. They first opened their doors in 1995 and have successfully taught thousands of people from all over the world to speak English.